This is Phithak, 7 years old and in kindergarten 3. He was a dedicated little boy. 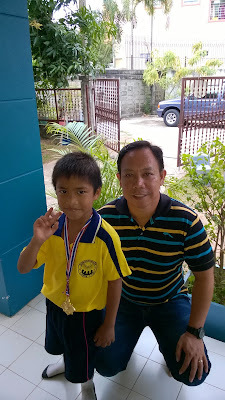 During their sports day, he went home running and showing to us his medal. He won in running competition. It was like he won b30. But actually, I am just dreaming that one of these kids will have a passion in music. 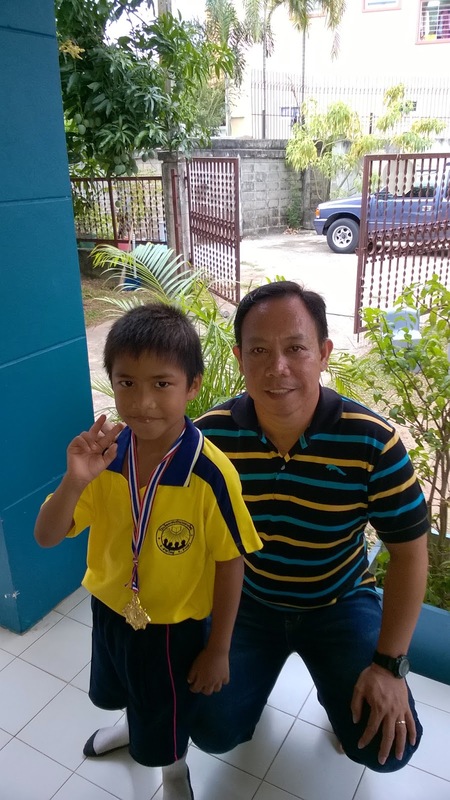 I have seen their dedication and determination in their studies, but not noticed a potential for them in music. I hope it will be develop to one or two of these kids that will make their way the passion in music like playing instruments.